Don’t get me wrong, it does have the option. It’s just that it’s not a real option. If you select it it’s just an extra step because it will still make you type in your password when you try to log in. And it’s not that it didn’t recognize my fingerprint because it does. Is a great secure way to send money. I use it especially to send money to those who don’t cash checks right away. 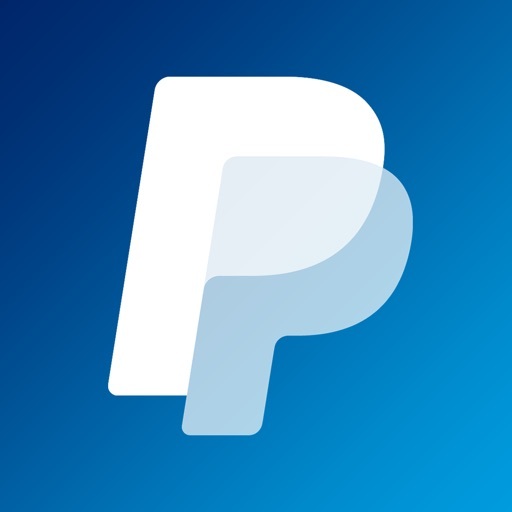 This app is great for everything but PayPal Credit. The button to access my PayPal Credit account to make a payment is very inconsistent and seems to pick and choose when it wants to appear in the app. This is 2018 and we live in a mobile/convenience driven society. I’m not saying that PayPal is unaware of the situation, but I just want to let others know that it can be slightly annoying. The mobile website also suffers from the same bug/issue. Other than that, PayPal is awesome! This app is very useful and has been a very convenient and easy way for me to send/receive money as well as pay for online purchases and keep track of any transactions I’ve made. I have recommended this app to my family and friends. Bottom line this is a great app that I use religiously.